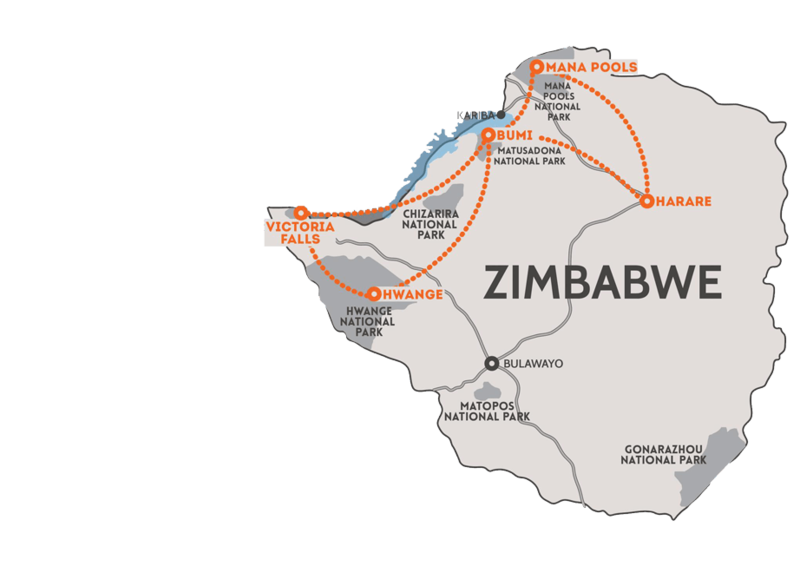 Safari Logistics offers affordable travel for your safari experience with both air and road transfers to all of Zimbabwe’s main tourist destinations. Our dedicated team ensure that your journey with us is as enjoyable as the rest of your holiday . Known for its large elephant populations and Wild Dog families, Hwange is one of the most visited parks in Zimbabwe. 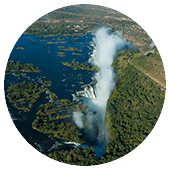 One of the most breath-taking Natural World Wonders of the Worlds, The Victoria Falls is a must visit in the region. Kariba offers unforgettable sunsets, fishing, safaris and relaxation on the shores of one of the world’s largest man-made lakes. 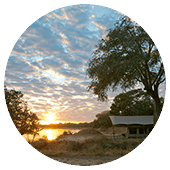 A UNESCO World Heritage Site since 1984, Mana Pools offers nature lovers incredible walking and canoeing safaris. Soar the skies whilst on safari in Zimbabwe. 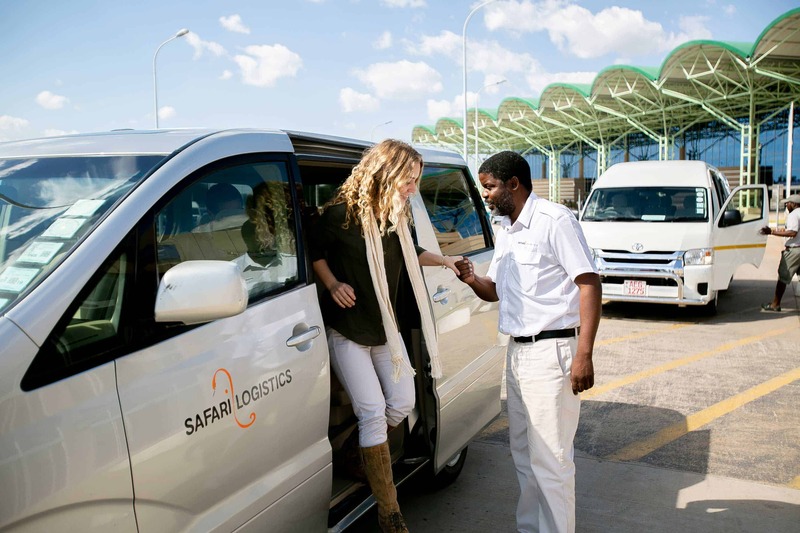 Sign up to receive Safari Logistics latest news and special offers direct to your inbox!